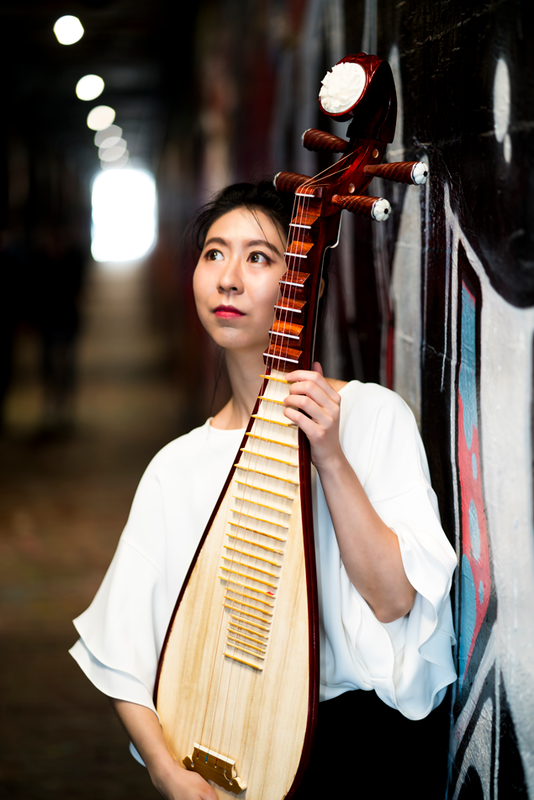 I play two pieces of traditional Chinese music instrument, the Erhu and the Pipa. String music accompanied me with my childhood. I’m glad I found music players and lovers after I have moved to the States.